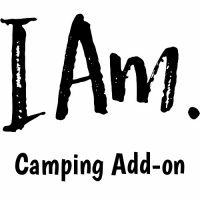 A unique camping experience. 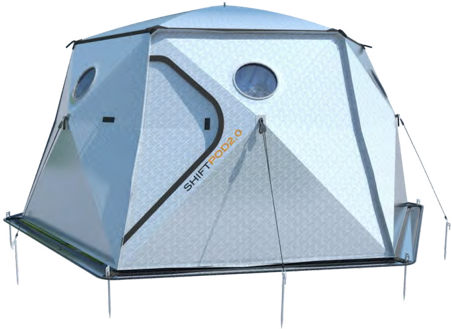 ShiftPods retail for $1499 USD and offer a luxury experience. 12ft x 12ft space and over 6 feet of head room. Bring your own sleeping supplies or choose to have it set up for you. (only one per order allowed). Choose either 2 singles or a double set up. It includes a cot or mattress and sleeping bag and pillow. Purchase must include a Weekend Pass or customer must have already purchased a Weekend Pass. Any rentals booked without a valid pass will be refunded.